Terre Hill Precast is a division of Terre Hill Concrete Products. 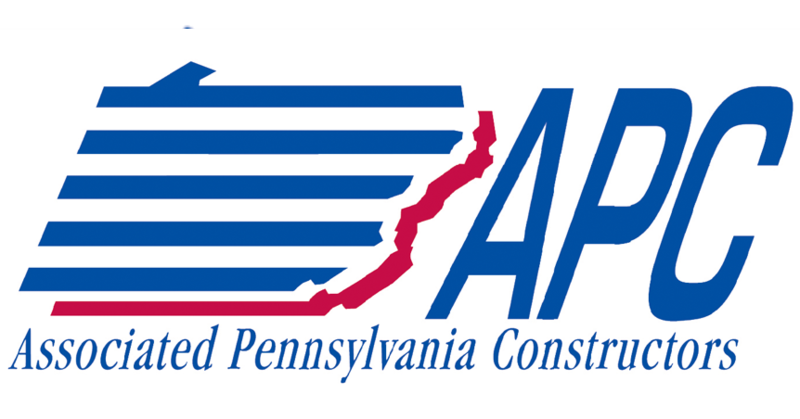 Terre Hill Precast is one of the largest suppliers of precast concrete products for utility, road, highway, culvert, bridge, sanitary sewer and stormwater management and treatment in the Mid-Atlantic region. 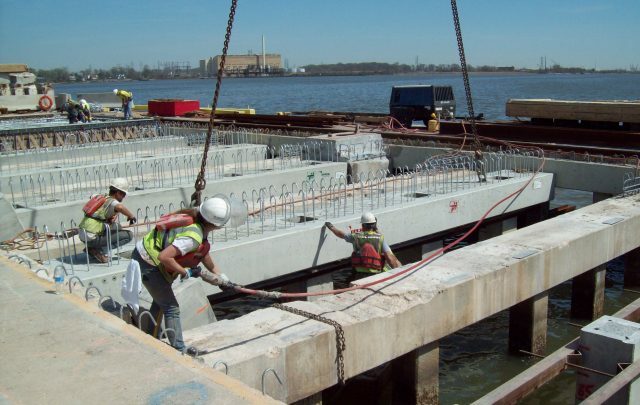 Terre Hill Precast manufactures high quality, precision engineered precast concrete structures for many different types of infrastructure construction projects. Our design professionals and our in-house fabrication capabilities allow Terre Hill Precast to manufacture a full line of custom designed products for a variety of design-build site development projects. Our experienced engineering staff will collaborate with our manufacturing personnel to study any design issues and suggest practical, cost efficient solutions, saving time and money for contractors and owners. Often, this collaborative analysis will include discussions with project engineers, contractors and owners, resulting in Value Engineered solutions. Terre Hill Precast also provides a line of specialty products. Our Grade N Seal system is the total solution for manhole to frame riser installations. Our Agru Sure Grip® liners provide a cost-effective means of providing a tough protective barrier against deterioration of concrete manholes from sewer gases and other aggressive chemicals. Our products can be enhanced with Architectural Accents that offer engineers, developers and municipalities a cost effective alternative to real stone and brick. Terre Hill Precast also installs many of its larger, more complex products. 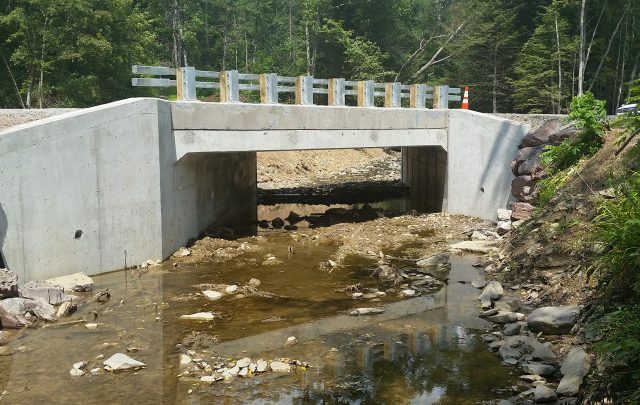 We provide installation services to contractors for frame culverts, arch culverts, box culverts, end walls, head walls, bridges, and stormwater environmental products such as the patented Terre Box™ and Terre Arch™. Expert installation crews ensure correct installation procedures and quality control. Quality, precision, innovation, on-time performance and customer service are the hallmarks of Terre Hill Precast; building on the tradition of hard work and competency practiced by 4 generations of the Martin family since 1919. 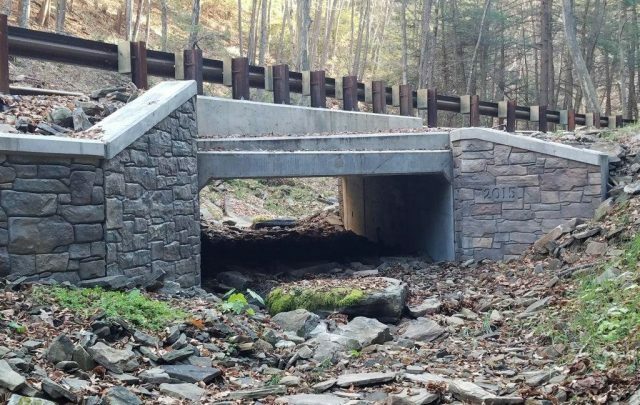 Click on the categories below to see recent examples of the Terre Hill Precast quality, engineering and innovation solutions. 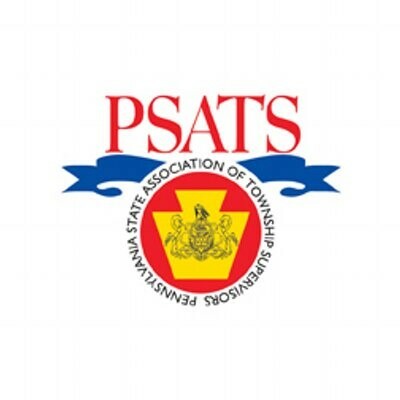 We are NPCA certified, and proud participating members of these organizations listed below.